For those of you who have a hobby of adventure, of course the place to rest during the trip is the main thing that needs to be prepared. Are you still using an ordinary tent that takes a lot of time to install it? it's just a waste of energy, now I want to introduce a tent that is very innovative that can give you convenience when doing adventure. BACKDOOR is the name for this tent, the classic design with two layers and has a capacity of 4 people makes this tent different from the others. 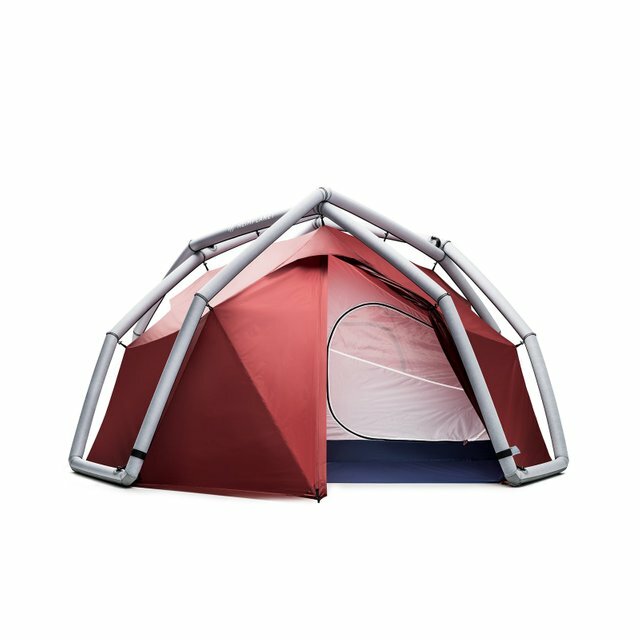 to be able to use this tent we only need a pump to fill the air in the tent frame. Great hunt @moersal Easy to built up and carry around! This is the tent for nowadays camper, adventurer and traveler! Very happy to be able to spend the night in the small tent, everyone feels comfortable with their trip if a small tent has been prepared. 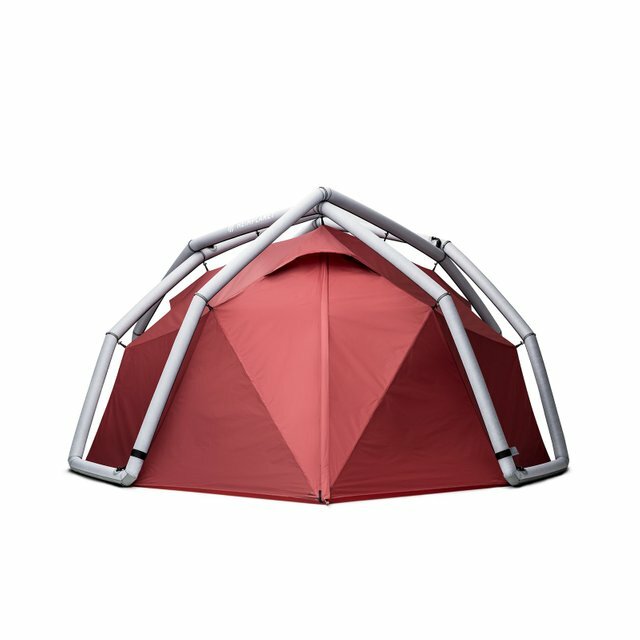 This tent is excellent for adventure places. 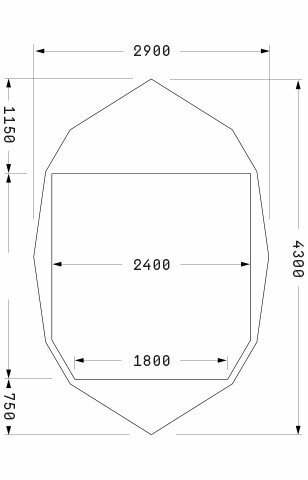 This product weight is 13 lbs, it is a normal weight of a tent we can carry it. And it has 4 people capacity so it is good. Cool! An air pumped tent that can accommodate 4 people at once. This will be good for a small family camping experience. 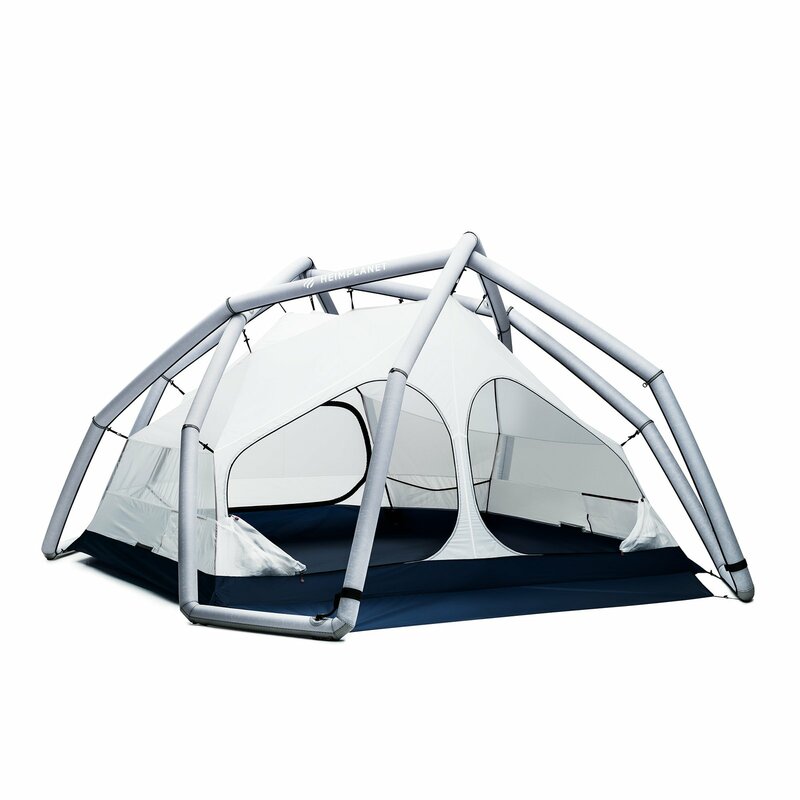 (1) Installation is quite easy as it is required to pump to only fill the air within the tent frame. (2) It saves a lot of time and energy. (3) It can accommodate 4 people. Thank you....steem on that hunt.